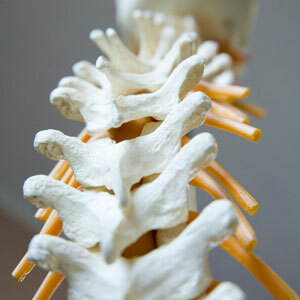 At ChiroHealth, we understand that each individual needs health care that’s tailored to them. Your specific needs are addressed at our practice, using a variety of services that we’ll recommend based on the findings from our thorough examination. Four licensed massage therapists are on staff, at the office on Mondays, Wednesdays and Fridays from 8:30 a.m. to 6:00 p.m. Both male and female are available, so you can choose who you feel most comfortable with. Book a free consultation to find out how we may be able to help you! Insurance can also be used for your visits.